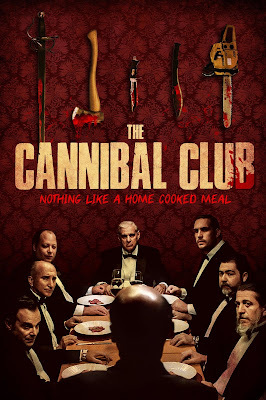 Widely regarded as one of the goriest films in years, Brazilian horror hit "The Cannibal Club," directed by Guto Parente, premieres in North America this March via Uncork'd Entertainment. The film hits theaters March 1 and will be available On Demand March 5. Otavio and Gilda are a very wealthy couple of the Brazilian elite who have the habit of eating their employees. Otavio owns a private security company and is a notable member of The Cannibal Club. When Gilda accidentally discovers a secret from Borges, a powerful congressman and the Club’s leader, her and her husband’s lives are in grave danger. 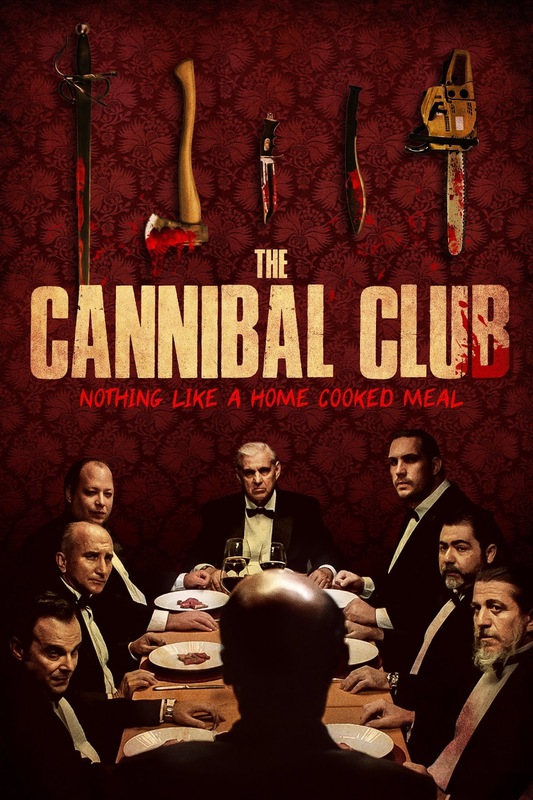 The smartly satirical and undeniably jaw-dropping Cannibal Club premieres in theaters and On Demand in March.